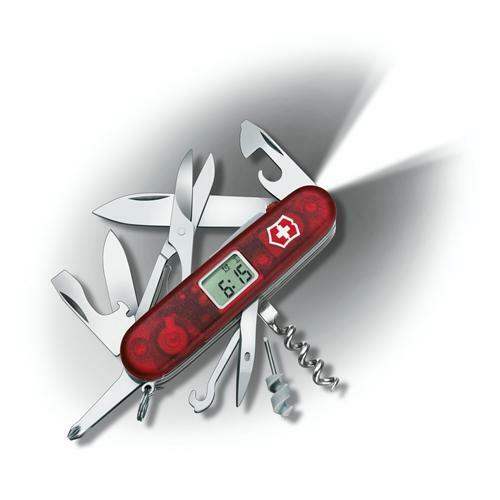 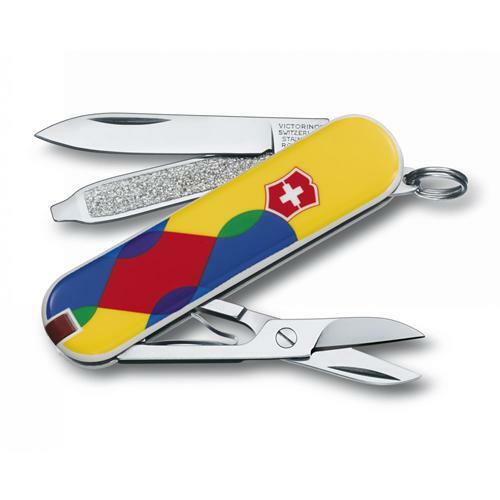 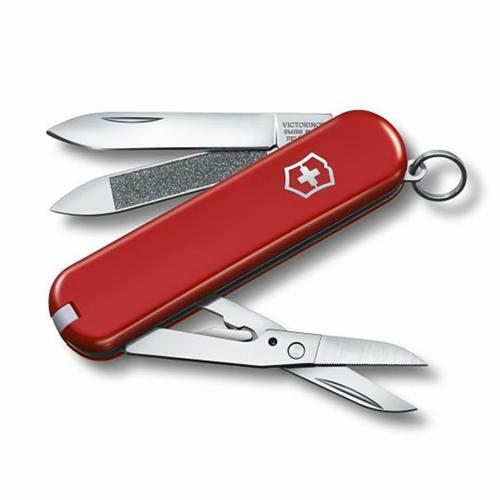 Agile, up-to-date and at home in the world's cities – but always with its traditional Swiss roots in mind. 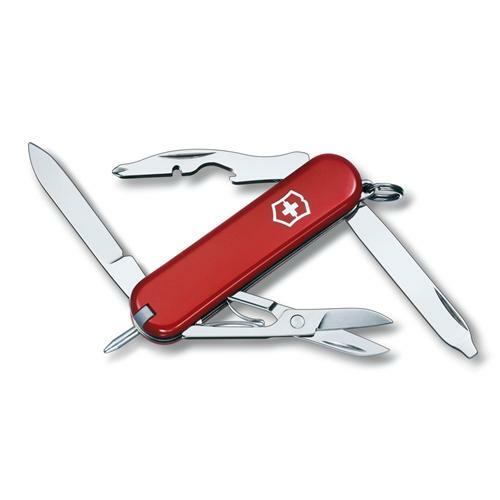 The small and perfectly formed Executive 81 packs seven functions into its compact size. 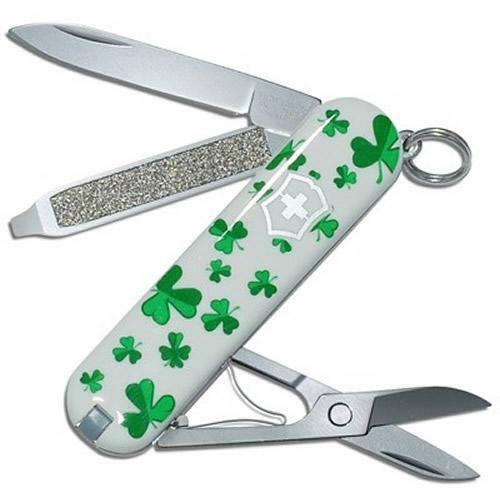 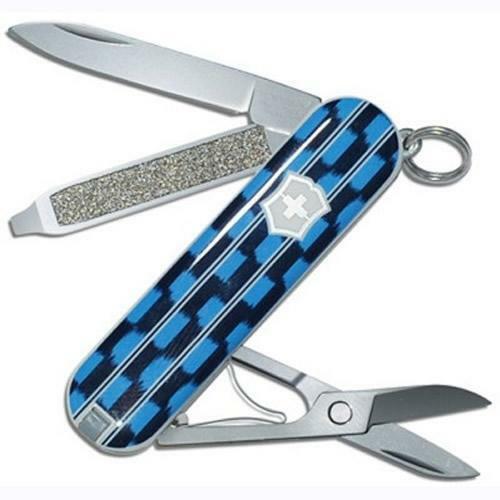 From opening letters to trimming loose threads, this pocket knife will never let you down while traveling the world.